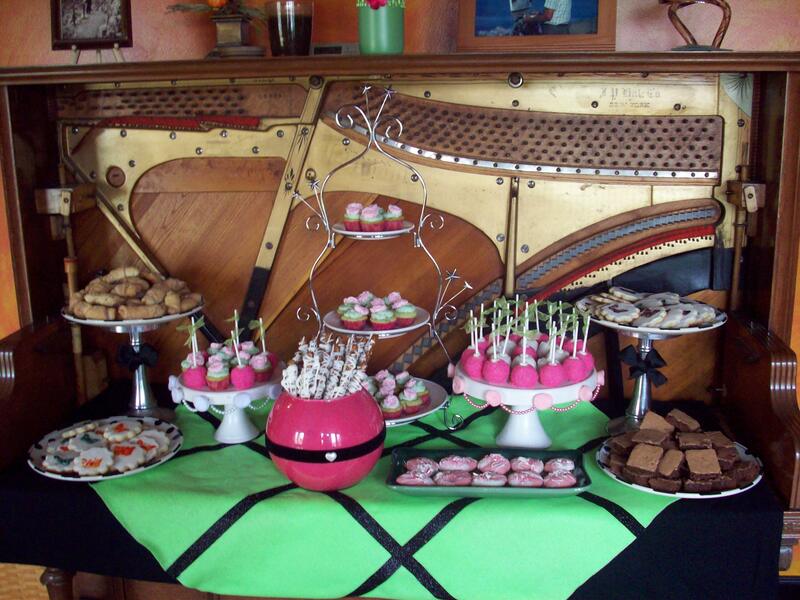 This past weekend was my future sister-in-law’s bridal shower…and I was in charge of the sweet table. 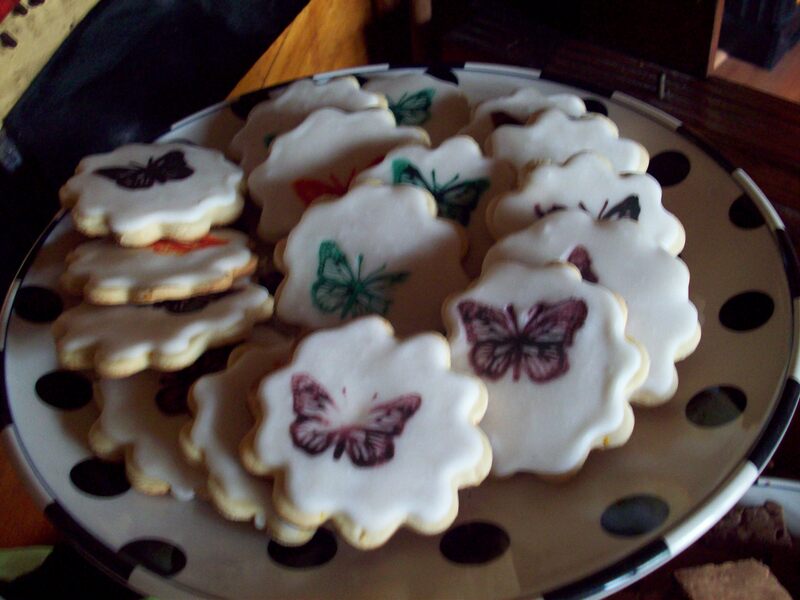 This is part of the reason I’ve been absent…since most of my free time was spent baking! I experimented with some different flavors and techniques and, as a little treat, I’m going to share with you my recipe for pistachio cupcakes. This is a great cake to make for a bridal or baby shower. I made little mini cupcakes, but you can easily make larger ones or even make a full cake. ANYWAY, let’s get to those cupcakes, huh? Here’s a recipe that nut lovers are sure to go, well, “nuts” over! 1. To make the cupcakes, place all the ingredients in a large mixing bowl. Mix gently to combine. Continue to mix until everything is incorporated and you have a smooth batter. If you want your cupcakes to be a darker green, you can add some food coloring, but the pudding mix adds just enough color to make it a soft pistachio green. 2. Pour it into prepared muffin tins and bake at 350 degrees F for 18-22 minutes, or until a toothpick inserted in the center comes out clean. Let cool completely before frosting. 3. For the frosting, combine the frosting, pudding mix, and crushed pistachios in a bowl and mix until combined. 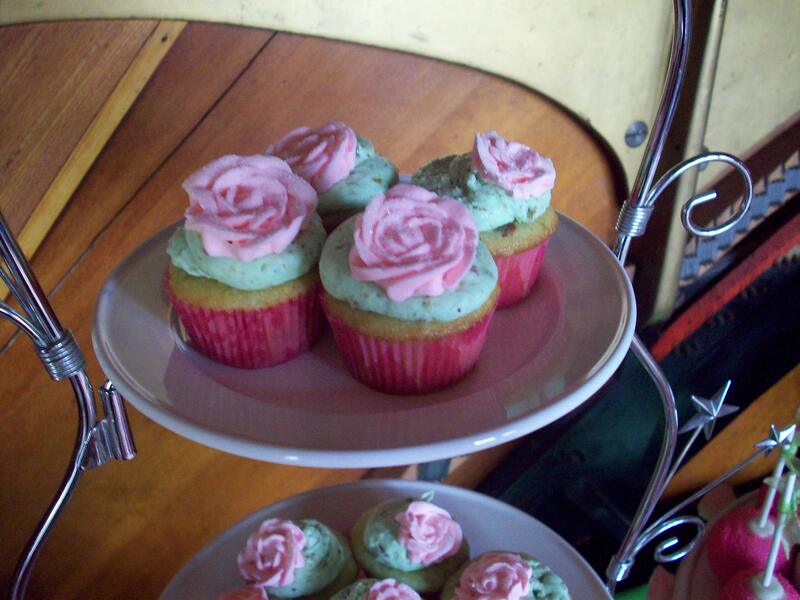 If you want to darken your frosting, add green food coloring. I added 2 drops to get the nice green tint. Decorate to your heart’s content!